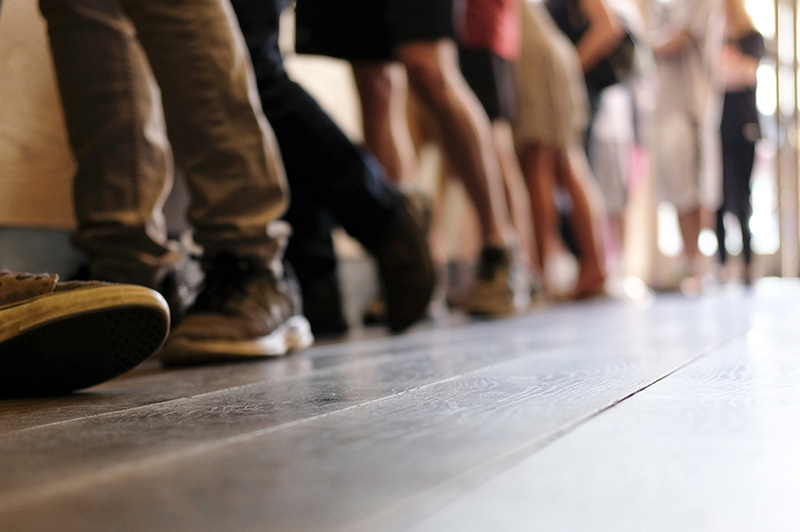 The lines at immigration are a delectable experience — if you enjoy being treated like cattle. 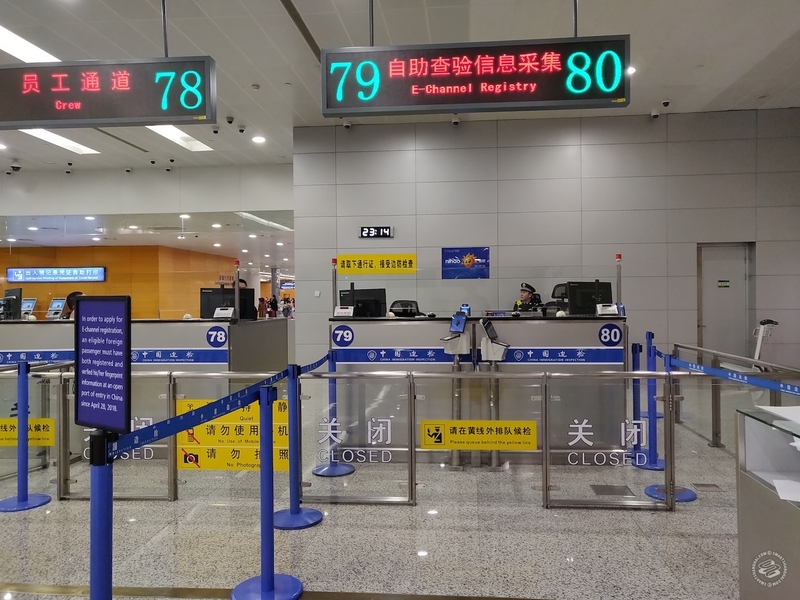 If you prefer expediency over a bovine good time, though, here's a five-minute process at Pudong Airport to register for the E-Channel gates at China's airports, saving you literally hours of precious, precious life. Life hacks! 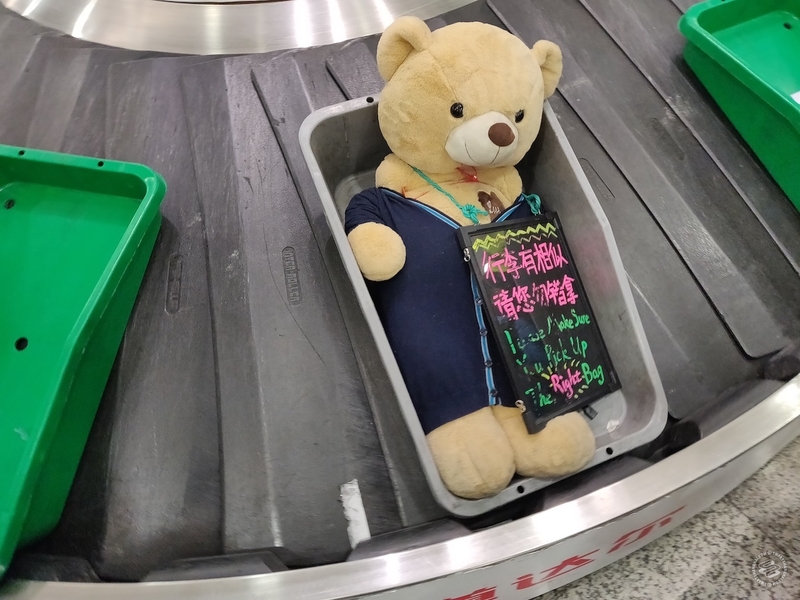 Note: This guide was written for Pudong Airport Terminal 2, after an international flight. Registration should be possible at any airport that has E-Channel gates. Ask someone wearing a uniform about E-Channel registration and they should point you to the right desk. Step 1: Check that you a) have a passport with a chip in it, and b) have a valid working/business visa. Check? Check. Step 2: As you reach immigration following an international flight, don't go to the usual line the officer points you to, and instead head to counters 79-80. They read "E-Channel Registration" above them. Never noticed those, right? Step 3: Fill in the form available on the counter to the right. 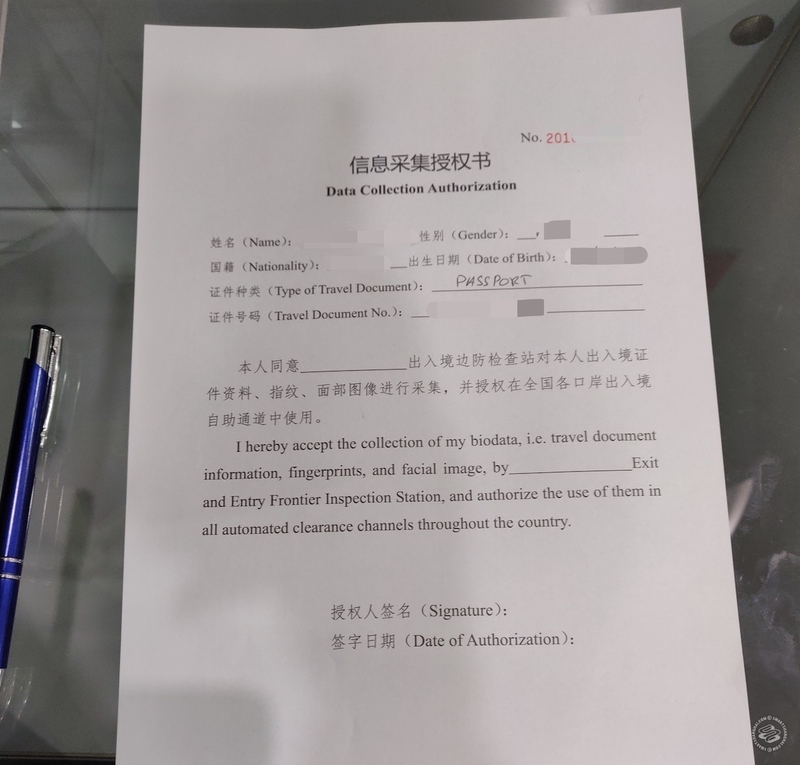 It says you agree to give up your bio-data, including fingerprints and facial imagery. If you've passed immigration in the past, you've already done this. Step 4: Hand the form, your passport (with valid visa), your finger prints and face to the official at the desk. They'll put you through one last, final, human-to-livestock check, register you, and approve the chip in your passport. Step 5: Pass through the E-Channel. The lines here are always, always smaller than any of the others, and the fifteen-second process means it moves at a much faster clip. No more stamps, no more filling out arrival cards, no more waiting in line with the other herd beasts. Enter China as a human being with entire minutes of life to spend freely. Congratulations. Optional Step: Chew cud as you wait around for your delayed luggage anyway. The E-Channel always works when entering the country. When leaving the country, however, it'll only work if the name on your passport exactly matches the name on your boarding pass. Those of us with longer names, where a couple letters might get cut off, might have to stand in line with the moo cows anyway. 1). If you have a long name that doesn't match your ticket, forget about fast procedures when flying, the system is broken for long names. Re-entry will work, but fast exit won't. 2) Every time you renew your work permit, you need to renew the e-channel stuff, as its tied to your work permit, not your passport. For those on yearly permits, enjoy the having to re-register every year. Get a new passport - same deal, need to re-register. 3) Don't forget to get the sticker at the e-channel printer machine *just* past immigration. Half of China's systems are extremely NOT up to date with the e-channel. Police station - oh, we can't find an entry stamp. Get the little stamp printed just past immigration and keep that little printout safe. Its 100% necessary when you go do bureaucratic stuff here. China - making your life easier (sic).